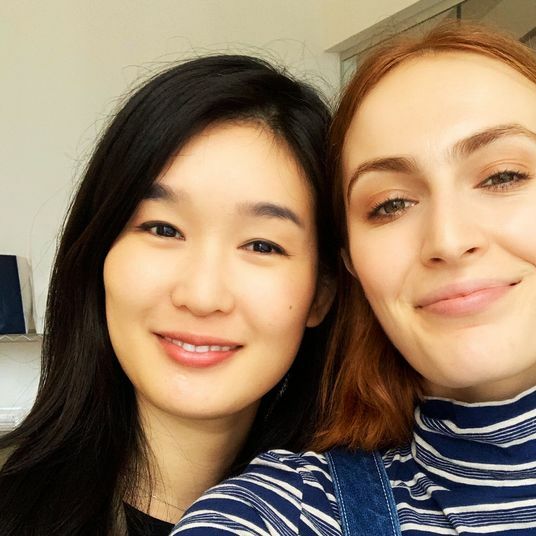 As any skin-care obsessive is well aware, summer and winter routines look very different from one another. 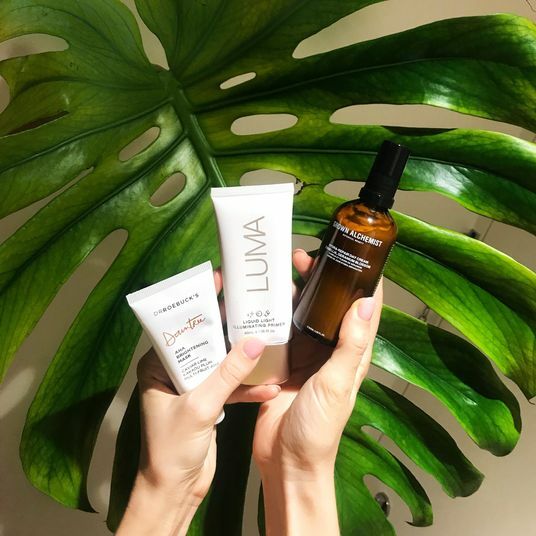 During icy months, your lightweight moisturizer will need to be swapped out for a heavy-duty one, lip balm becomes absolutely essential, and a humidifier becomes extremely important in making sure your radiator doesn’t steal every last drop of moisture from your skin. Though it’s not cold yet — if you’re also on the East Coast, we still have some 85-degree days coming our way — the temperatures will eventually drop, and you might as well be ready. My recommendation: To ease into your winter skin-care routine, without making your face look greasy in the process, start to subtly increase your skin’s level of hydration. 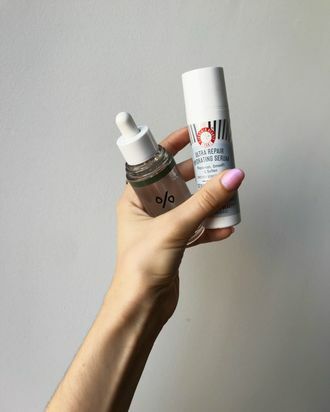 And introducing a hyaluronic-acid serum into your routine is a good way to do that. “But wait!” you might say. 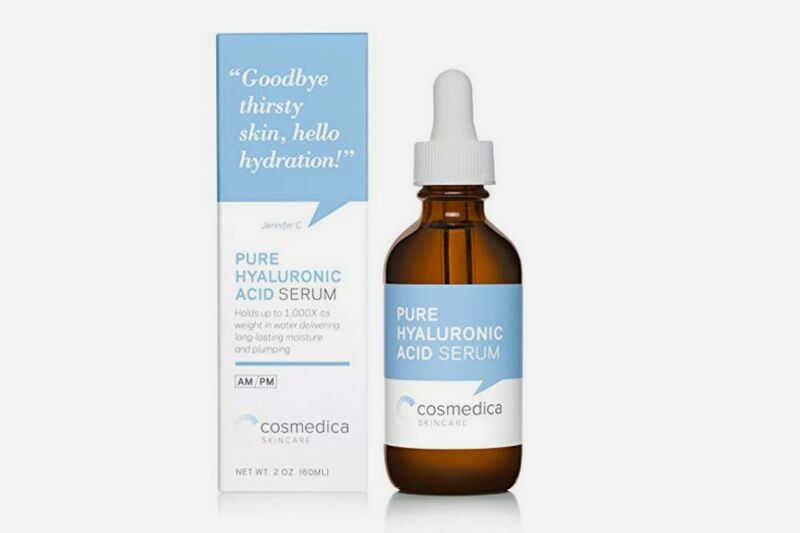 “What is the difference between hydrating your skin with a hyaluronic-acid serum and moisturizing with your regular moisturizer?” The answer is that moisturizers work on a surface level to help lock in your skin’s natural oils and water, while hyaluronic-acid serums hydrate by penetrating deep down into the skin and increasing the skin’s overall water content. And while both moisturizing and hydrating are essential to keep your skin happy and healthy, a hydrating hyaluronic-acid serum is a great way of giving your skin the moisture it needs without overdoing it before it’s -30 degrees outside and overdoing it becomes a necessity. 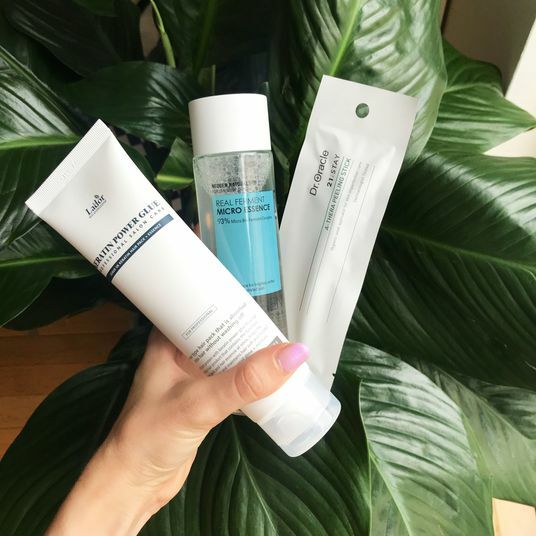 There are many, many different hyaluronic-acid serums on the market, so I am here to break down which is best for every skin type and budget. We’ll start with the cheapest (but still good!) option. 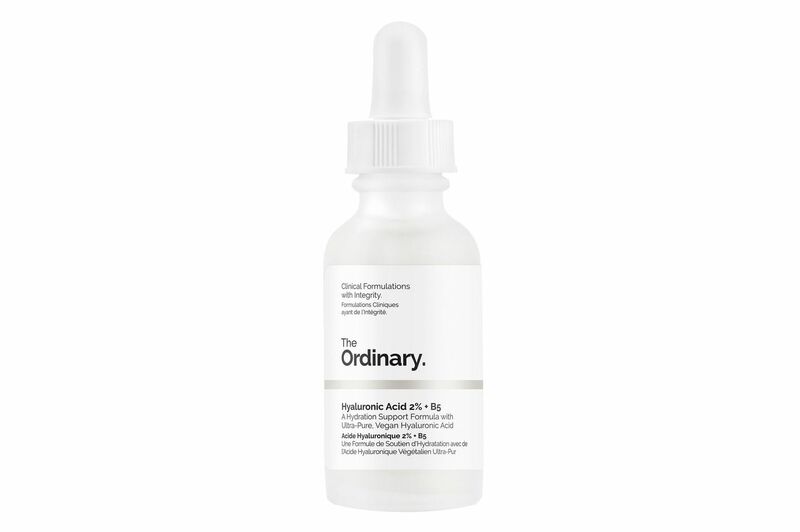 Who on earth can resist the price of this supersmooth, plumping hyaluronic-acid serum from the Ordinary? 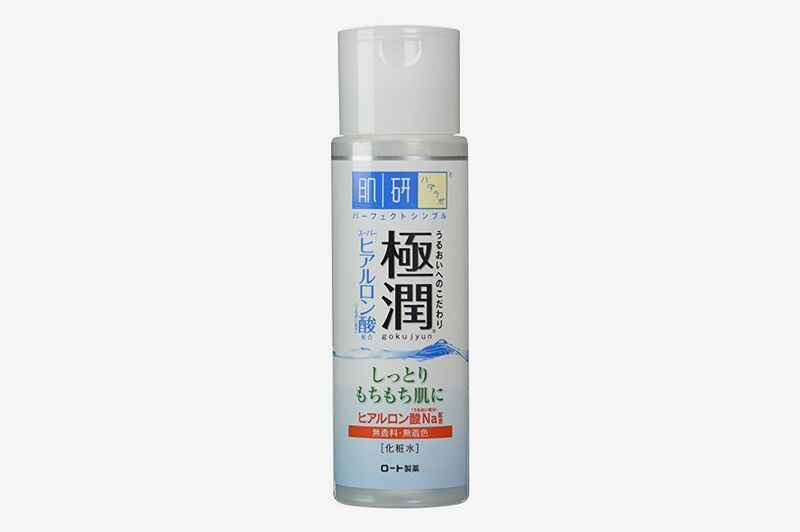 It has all the deeply hydrating and moisturizing effects of a fancy serum, but at the best price ever. I’ve found that I’ve had to use more of this product than, say, Drunk Elephant’s HA gel to achieve a similarly plump, hydrated look. I use about a dime-size amount of Drunk Elephant, versus a quarter-size dollop of this. 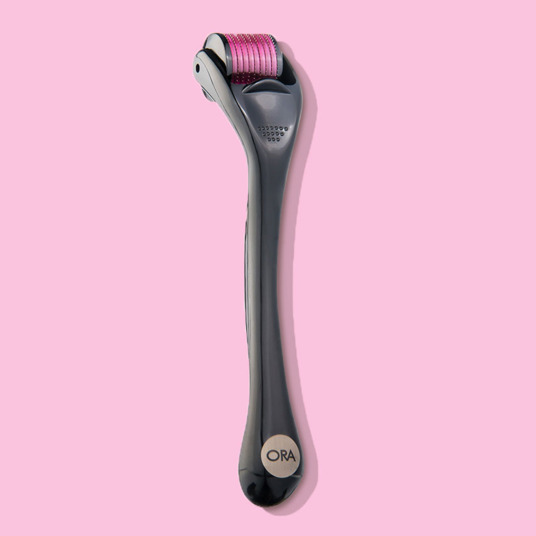 The other downside to this product is that it can leave your skin looking and feeling a little greasy after application — making it a not-so-great choice for those with oily skin. This product has a serious cult following in Tokyo, and for good reason. 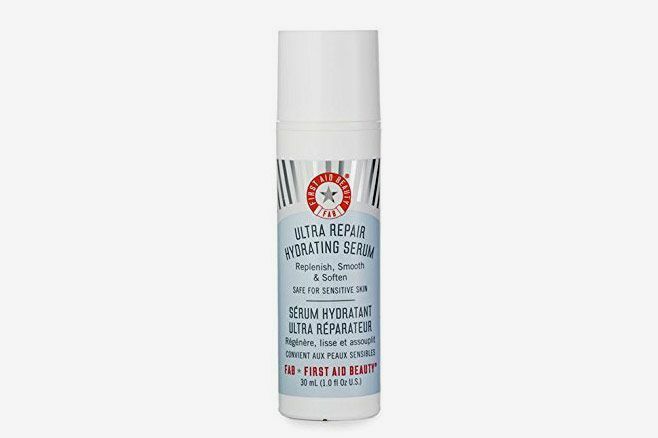 This is a lotion, not a serum, and since serums are thicker and more concentrated than lotions, this is good for slowly introducing hyaluronic acid into your skin-care routine. 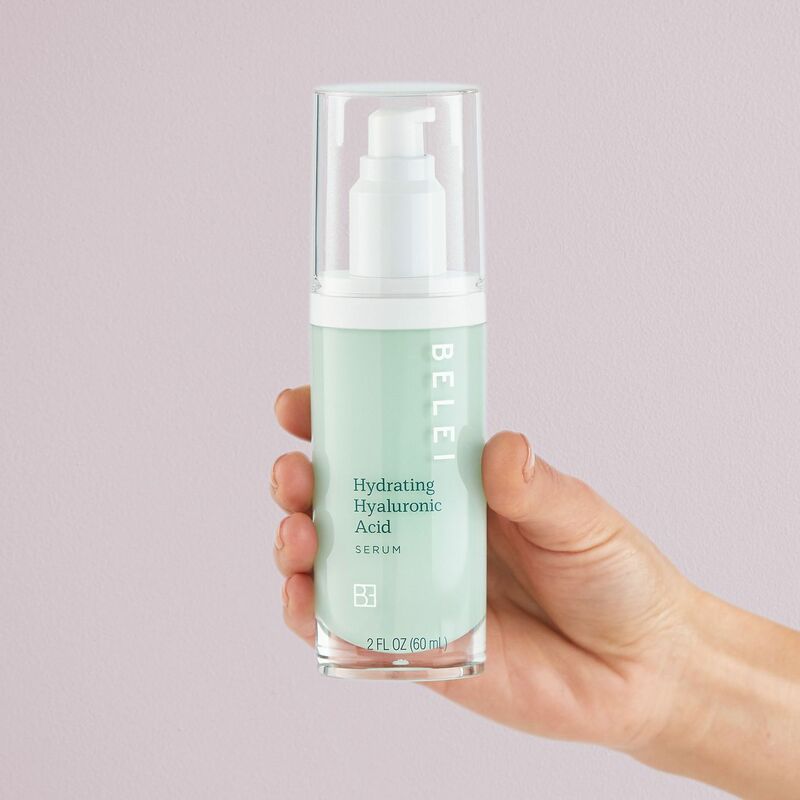 This product is fragrance-free, colorant-free, oil-free, and alcohol-free, meaning there are no frills to it, just pure, gentle hyaluronic acid. 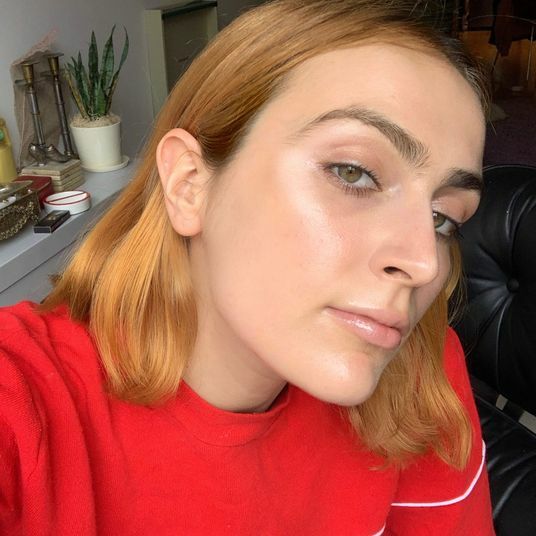 While this treatment does feel nice and conditioning, I’ve found that it doesn’t penetrate as well as other serums — like Leegeehaam’s B5 ampoule, for instance, which is next on the list. 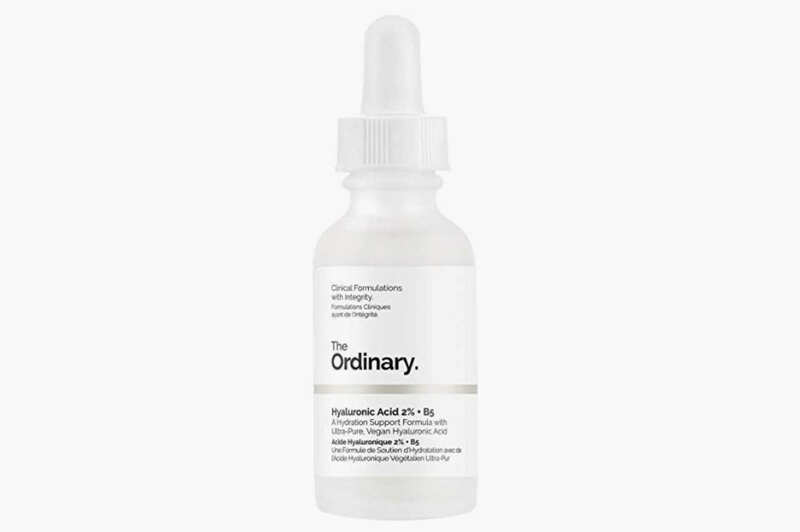 This intensive hyaluronic-acid boost is technically an ampoule, not a serum. Ampoules are a more intense serum, and should be used as a specialty treatment once in a while, or every day for a few days to really whip your skin’s water levels into shape if you’re feeling particularly dry. 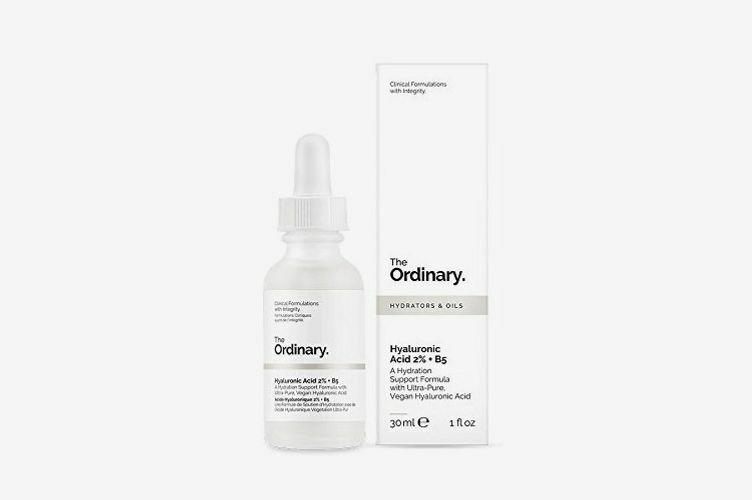 If you’re a minimalist in your skin-care routine, and can’t really be bothered with making a hyaluronic-acid part of your everyday routine, this is perfect — you can put this serum on once every few weeks (or, in other words, when you remember to) to give yourself a nice pick-me-up. I love this treatment, and during periods where my skin is chapped, cracked, and scaly, this ampoule has given my skin the reboot it needs. You’ll feel a trace of this on your skin for days after using it. Which is great for those with dry-to-normal skin, but not so great for my oily-skin friends. To them, I’d recommend the ($20 more) Drunk Elephant or the (similarly priced) First Aid Beauty serum. I randomly decided to try this serum after running out of my Drunk Elephant and fell in love. With a lot of these serums, I feel like I have to diligently press and pat into my skin to make sure it properly absorbs. This serum, on the other hand, has a more watery consistency, which means it sinks into your skin super fast. 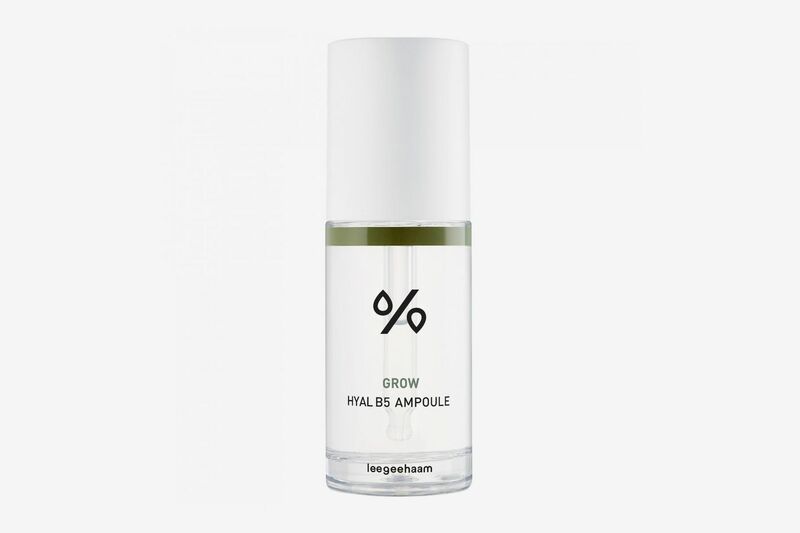 This serum makes my skin feel supple and hydrated immediately. 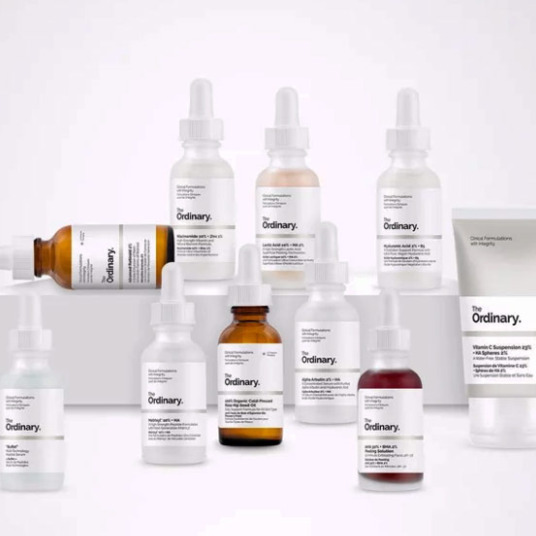 A lot of HA serums leave a touch of tackiness or greasiness to the skin (you’ll find this, as I mentioned, with the Ordinary serum and the Leegeehaam ampoule), but you don’t really get that from this one. 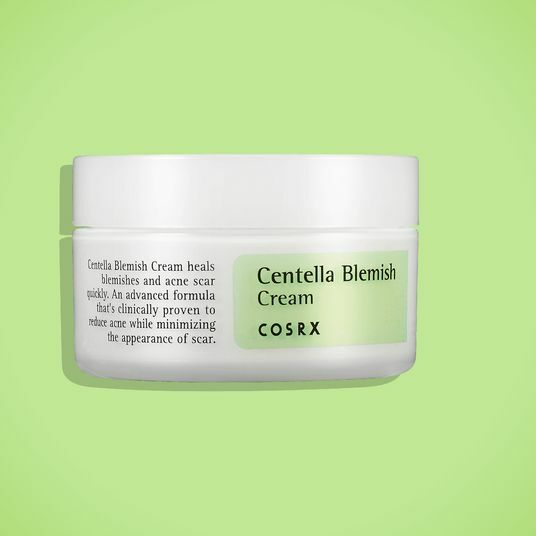 Meaning it’s one of the two best options on this list for those with oily skin (the other best, which is a bit pricier, is next up). Most hyaluronic-acid serums come in watery, liquid-y form. 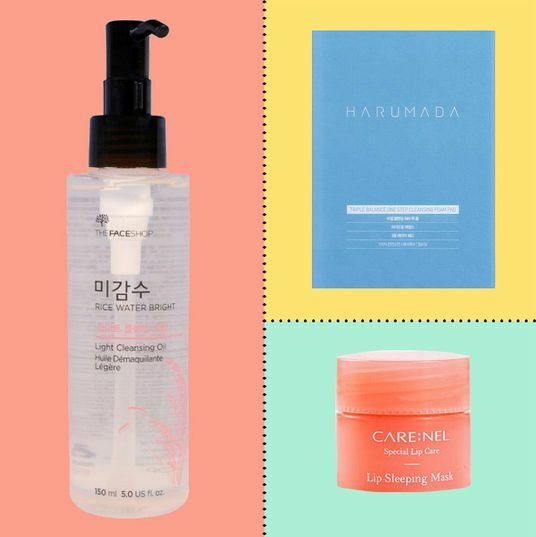 Drunk Elephant’s serum is a gel, which makes it the best product on this list for easy distribution — with very little effort, you’ll get it in every last nook and cranny. This serum feels like a cool glass of water for your skin. It will immediately look juicier and healthier, without feeling tacky or greasy. 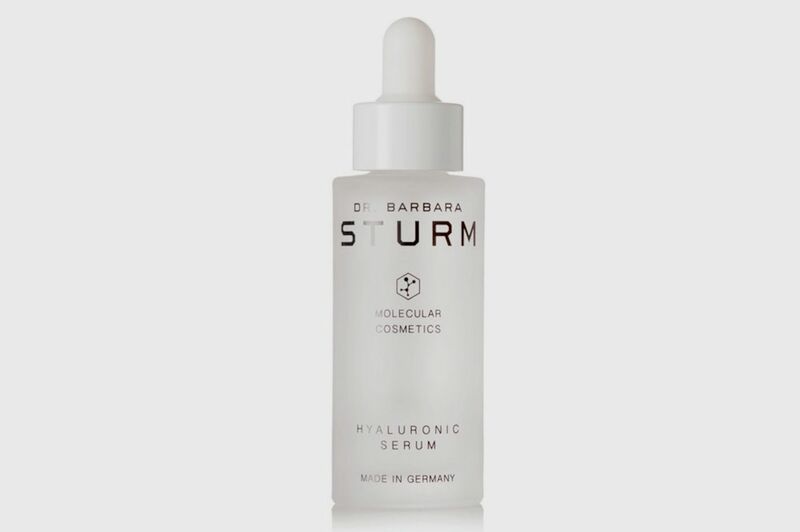 Everyone loves Dr. Barbara Sturm, and I haven’t yet found a product of hers that doesn’t have over-the-top rave reviews. But her product that I hear about most frequently from skin-care-obsessed friends is her hyaluronic-acid serum. I’ll now address the elephant in the room: This product is $300. Let me explain why it’s worth it, despite the truly insane price. 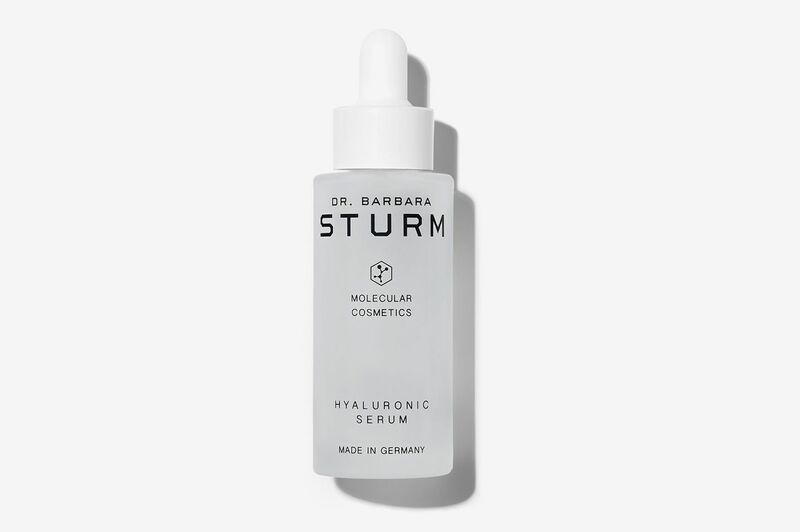 The formula carefully considers molecular sizing, meaning it has both long- and short-chain hyaluronic molecules that, according to Dr. Barbara Sturm herself, promote extra-deep and intense hydration. 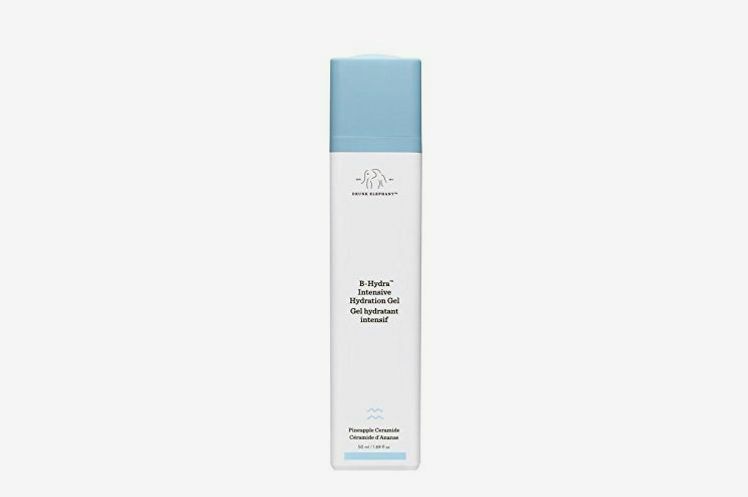 In simpler terms: This serum purports to penetrate every layer of your skin, ensuring that you are getting hydration essentially straight down to your bones. For the most extreme results, fast, this is the one. I tried a sample of this and — sigh, I’m sorry, but it’s really great. 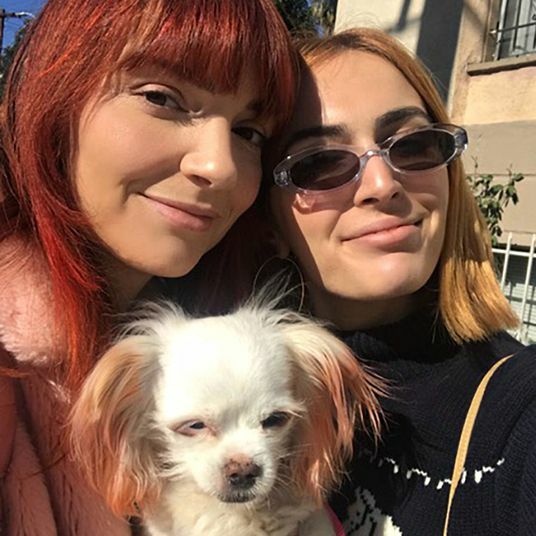 My face not only looked hydrated but my skin felt soft, supple, and super bright.